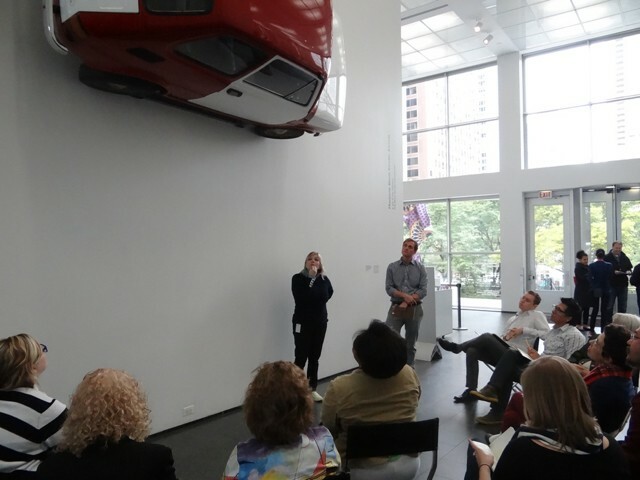 With artist Nick Hostert, I lead the Teacher Institute at the Museum of Contemporary Art Chicago, a year-long immersive program for K-12 teachers. Over the course of the year, teachers explore the implications of socially-engaged art on the aesthetic practice teaching, and create new curricular projects, in collaboration with their students. Examples of past projects are here.